Event registration created for churches and ministries. Reduce administrative time spent filling out paperwork, managing spreadsheets, and manually accounting for everything. Create an event in minutes! Setup registration types, customize the info you collect, add branding and event details, and then start sharing. 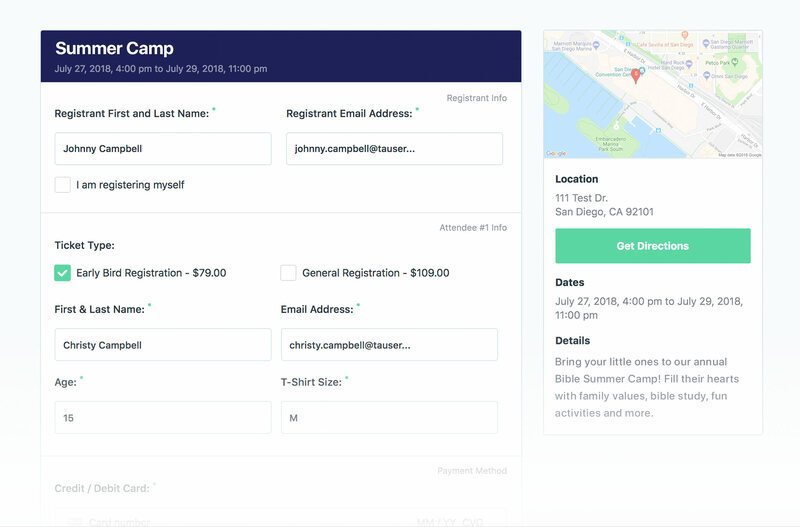 Create beautiful and easy-to-use online event registrations your church can use for classes, camps, workshops, and more. Join nearly 10,000 churches and ministries using Tithe.ly! From free events and camps to Vacation Bible School, conferences, workshops, and more, Tithe.ly Events has you covered! No setup fee. No monthly fee. No contract. No credit card required! Take your events online! Reduce administrative time spent filling out paperwork, managing spreadsheets, and manually accounting for everything. Collect the information you need on every attendee with our flexible custom field-builder. 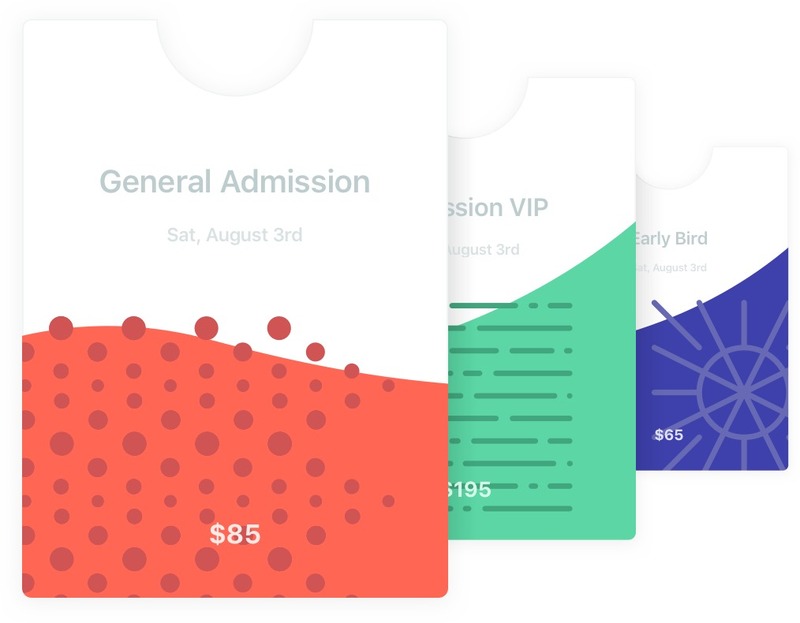 Create any ticket type you can think of–General admissions, VIP, early-bird, parent vs. kid, and more. Create early-bird and other registrations types that have special pricing and start/end dates. Scanning a code for checking someone in is 100x faster than looking people up on a list. Lookup attendees, edit tickets, issue refunds, and more. Create printable attendee lists or export to a spreadsheet, making on-site check-in a breeze. Create discounts opportunities and make it easy for people to apply their discount code when registering. No setup fee. No monthly fee. No contract. No credit card required! Cancel any time. 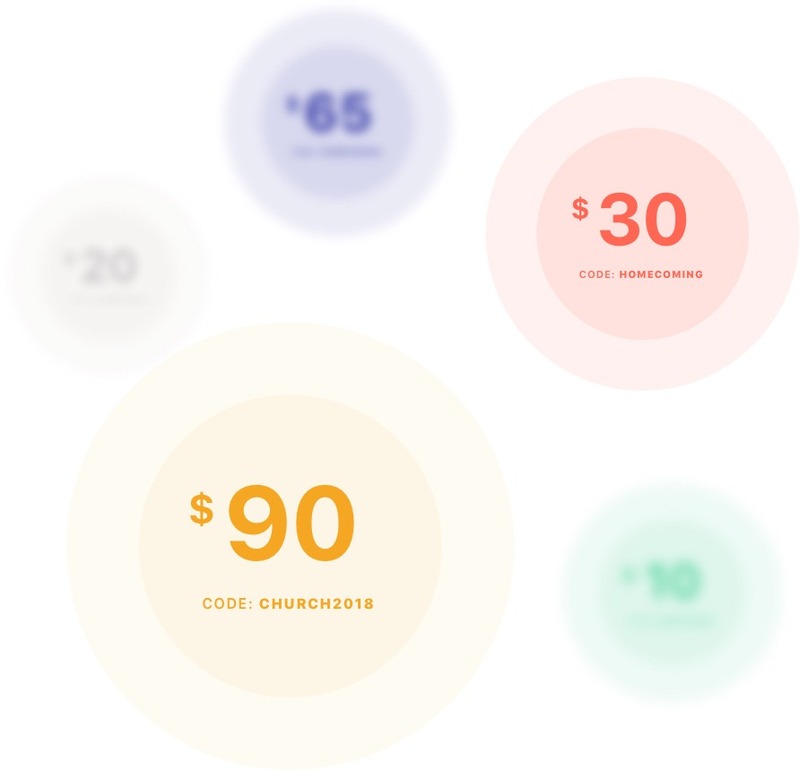 How much does it cost to use Tithe.ly Events? 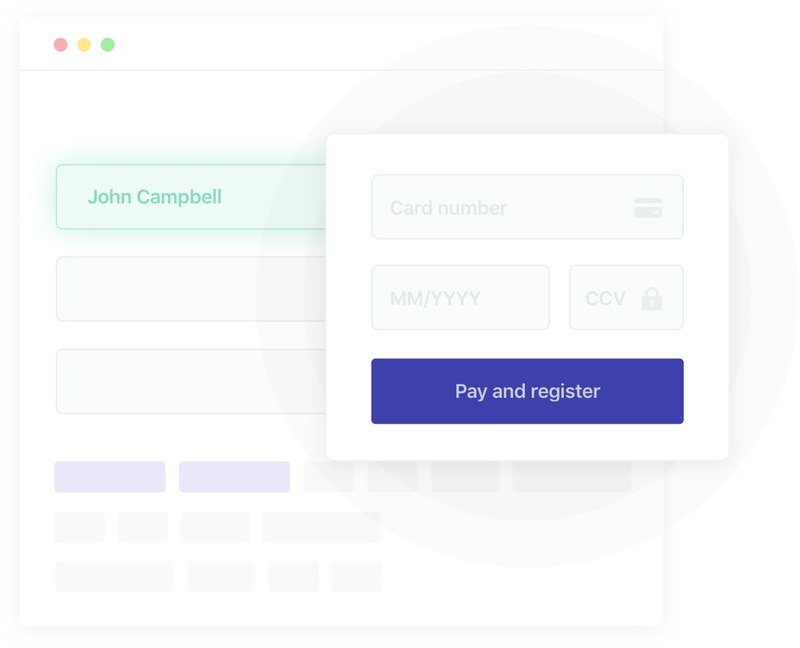 There are no contracts, no setup fees, no monthly fees, no PCI or security fees, no deposit or transfer fees, and no hidden fees of any kind. You ONLY pay credit / debit card transactions fees of 2.9% + 0.30 per transaction. Example: $100 donation --> $96.80 deposited. Can multiple people be registered at once? Absolutely! One person can register others. For example, a parent can register each of their kids for VBS or one person can register themselves and their spouse for a marriage retreat. Do people get a receipt/gift confirmation? Forsure. As soon as someone registers they get an email confirmation with the event details and information they need to check into the event if check-in is required. Can I print a registration / attendee list? Yessir. Tithe.ly Events allows you to print a full list of attendees. 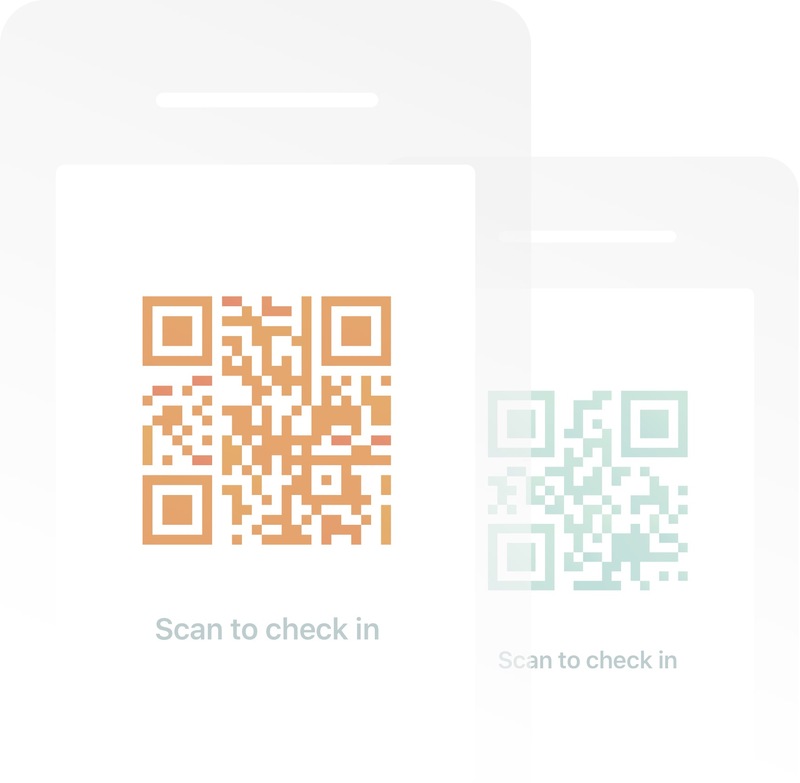 You can also have attendees scan their individual QR codes from their receipt – making check-in extreamly simple and fast for everyone. Can I have 'free' Tickets? Ticket / registration types can have an amount (eg.$99) or be set to $0 (eg.free). What type of events can I create? First off, you can create an unlimited amount of events and have as many people as you'd like register. No limitations. Tithe.ly Events can be used for events such as VBS, summer camp, ministry training, workshops, conferences, mariage seminars, VIP dinners, missions send offs, and much more! Can I setup multiple ticket/registration types? Yes you can. General admissions, VIP, one day vs full event, and more. 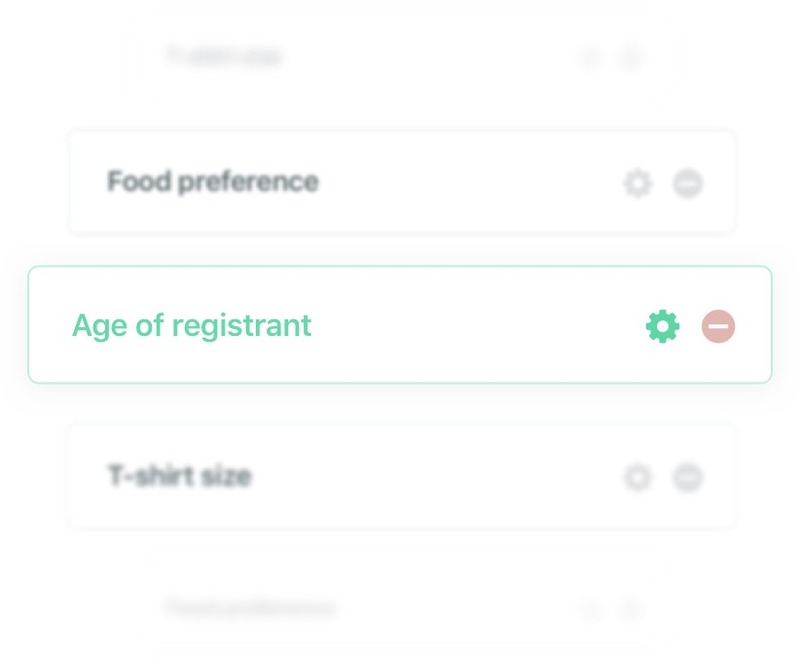 Tithe.ly Events allows you to set up as many ticket / registration types as you'd like. 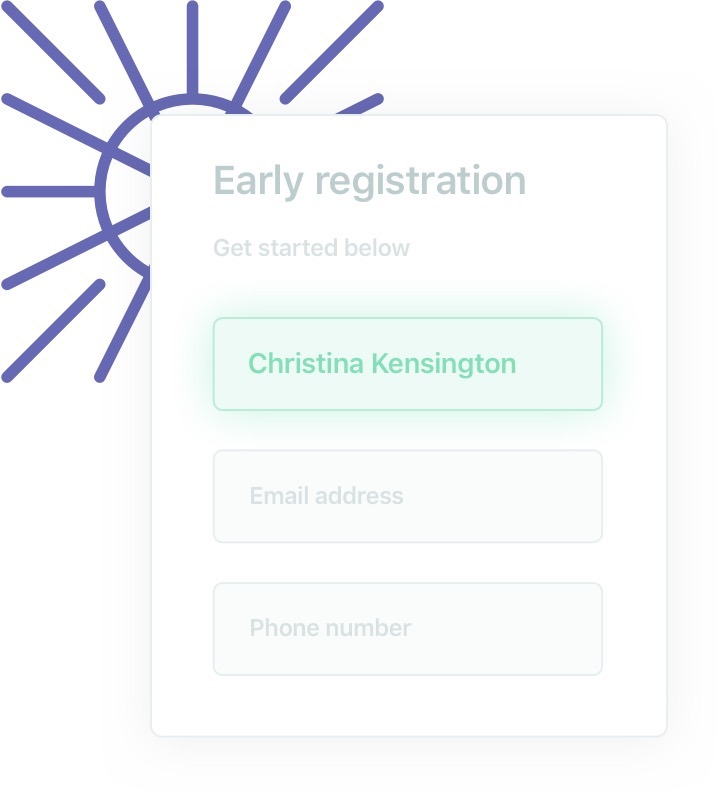 Can I create "early bird" registration? 100%, yes! You can set the price of each ticket / registration type as well as the start and end dates. Can I create custom fields for data collection? Custom fields can be created at the event level as well as the attendee / registrant level. 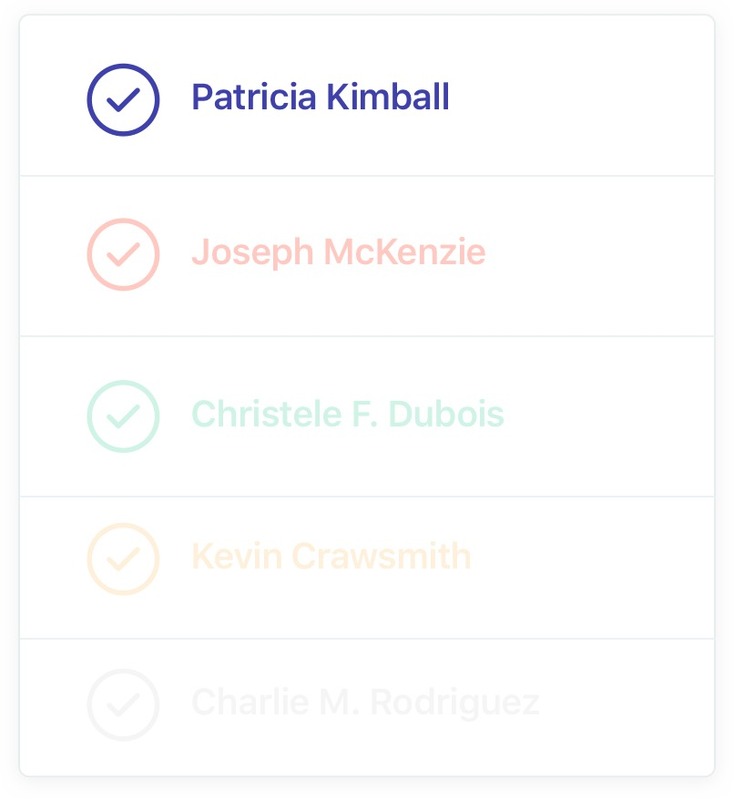 You can create fields to collect information about things things like t-shirt size, gender, allergies, church location/campus, food preference, etc. Can I offer discount codes? You can create discount codes that are percentage based or a flate rate. Additionally, you can set start/end dates as well as the total number of times a specific dicount code can be used.